Posted February 25, 2016 . Many people experience anxiety when they visit a dental office. The thought of sitting in a dental chair may make them nervous, or even afraid. Some people avoid going to the dentist unless there is no other choice. Are you one of these people? Set your fears aside! We are here to help. At our dental office, we offer sedation dentistry for those, like you, who suffer from dental anxiety. Sedation dentistry is the use of medication to help individuals relax before and during dental treatment. You will remain awake during your appointment, but you will be comfortable and calm. You may not even remember much of your visit. Nitrous oxide, which is also known as laughing gas, is a common form of sedation dentistry. When you visit with us, Dr. Mario J. Roybal will place a small mask over your nose. Through this, you will breathe a combination of nitrous oxide and oxygen. This will help you feel at ease. Our dentist can control the amount of nitrous oxide you receive to ensure your comfort. After your treatment is over, the gas will wear off quickly and you will be able to drive yourself home. Let our dentist and team know if you have dental fears. We’d like to help! 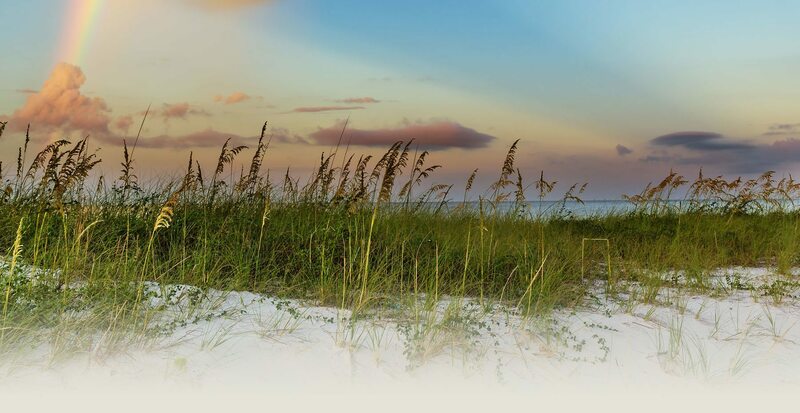 We invite you to contact our dental office today to learn more about how sedation dentistry in Biloxi, Mississippi, can help you and to schedule a visit with our dentist.